Yea I know. It's been a very long time. Well many things happened - my family got expanded and we moved to house and etc. Anyhow here's my latest take on the so called "Monaka Gunpla Build" technique. It's popularized by the Model Graphix article on the same subject. They put out the compilation of articles in the mook as you can see in the below link. Check with Kinokuniya bookshop if you are in Sydney as they sometimes carries this and other related mooks. 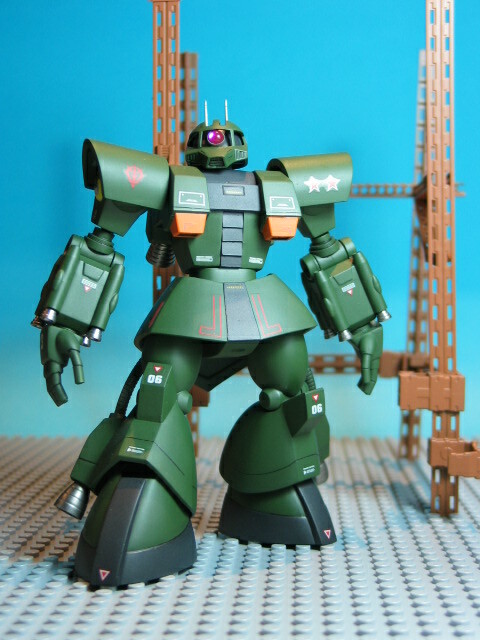 Anyhow this kit is the old 1/144 MS-06Z Gunpla which a lot of gunpla modelers patiently waiting for the Bandai to release the retooled revision. Ok. firstly here's the old kit in its full glory. Sure there are many areas that can be improved upon but I'm satisfied with this build. 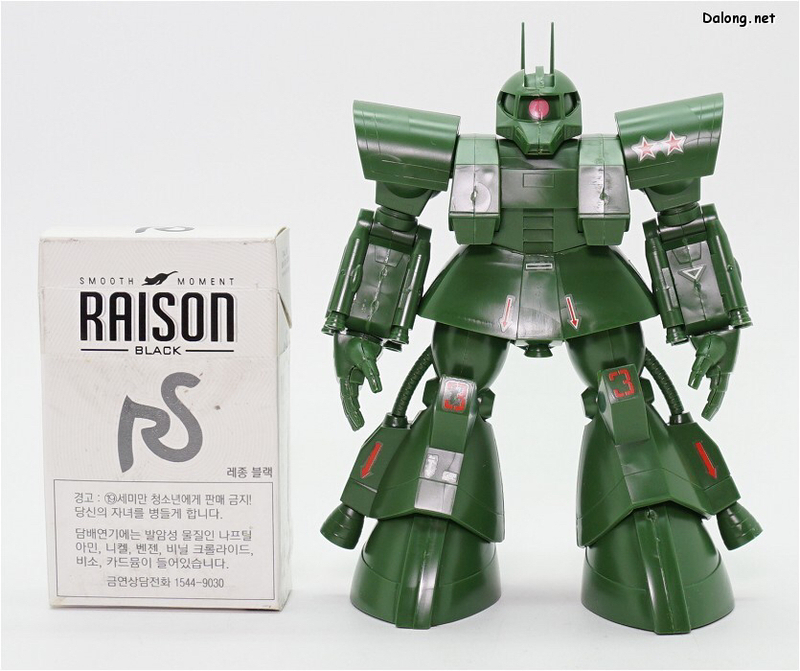 I do have the MS-06Z-2 aka MSN-01 kit unopened so who know what I will add/improve when I get around to build it as the Monaca Gunpla buid.